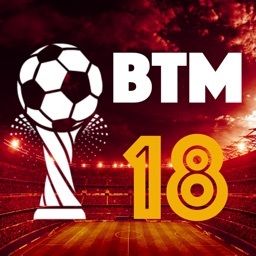 Played since 2012 and with millions of downloads worldwide, Be The manager now in the 8th edition! 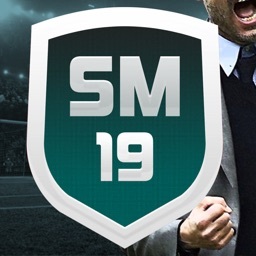 Manage a football club, take part in the championships, defeat strong rivals. In this game you will need to efficiently manage the activity of a soccer club and take it to the top lines of the rating. 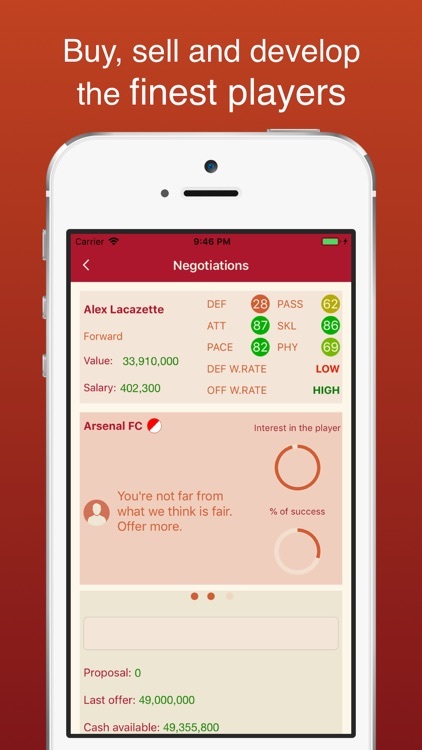 Buy and sell football players to gather the team of your dream. Train promising players and raise their characteristics. Develop a strategy for each match. Make contracts with sponsors. Upgrade your stadium. Study game statistics. 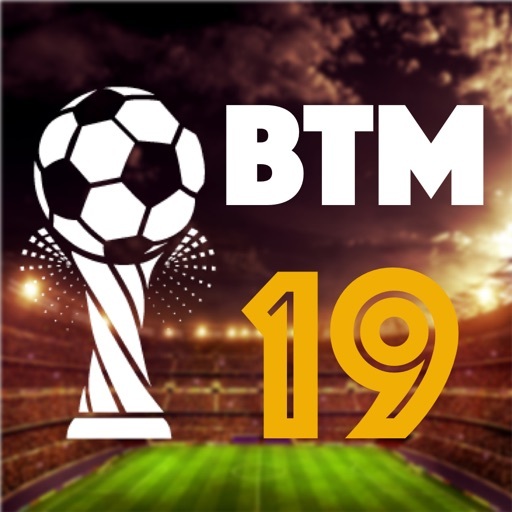 Be the Manager 2019 is a captivating football manager game. It’s simple and fun. But also immersive and challenging. • Choose your match strategies. Defensive or offensive? All the way to the success! • Compare your Coach performance with Managers from all around the world! 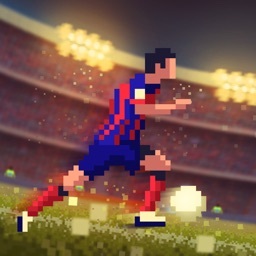 Can you manage the best players in the world? But beware... a mistake and you can be fired! For this not to happen it is fundamental that you don’t lose sight of your opposing teams. Follow them closely. Watch the results of the matches, the standings, the top scorers and, of course, your direct opponents, the managers. 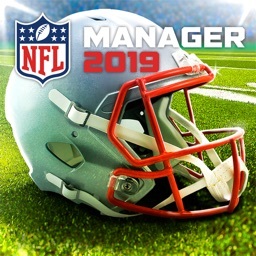 Do you think you’re a good football manager? Then prove it! Start scoring goals now! Go collect your trophies! Do you like football? Do you like challenges? then get ready. it will be not easy..
You have the total control to...be the top manager! The king of the beautiful sport! You're the boss. You decide. You will compete against real top soccer clubs. Do you think you're a good manager? Prove it! 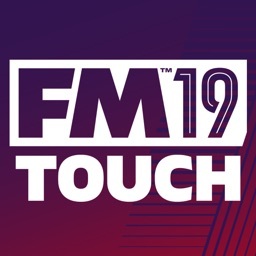 Start your Soccer Manager Job today!